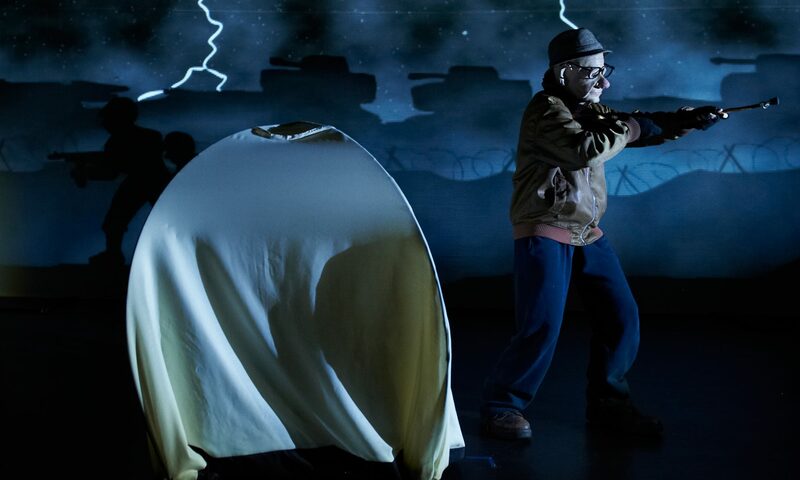 It’s Dark Outside is heading off on a 3 month national tour of Australia. Thanks to Perth Theatre Company, all the lovely venues that are putting the show on and Australia Council for making it possible! Here is a list of dates and places, come along if you can and come and say HI afterwards.